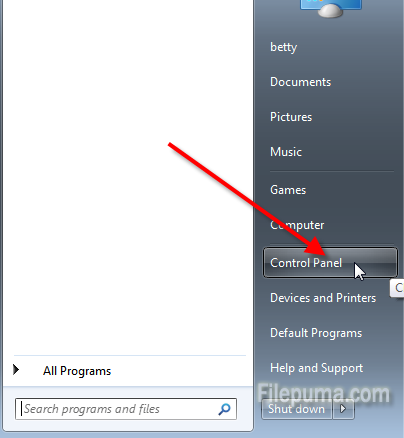 How to Automatically Turn off computer at a Specific Time? Have you ever fallen sleep, left for work, or otherwise walked away from your computer and forgot to turn it off? 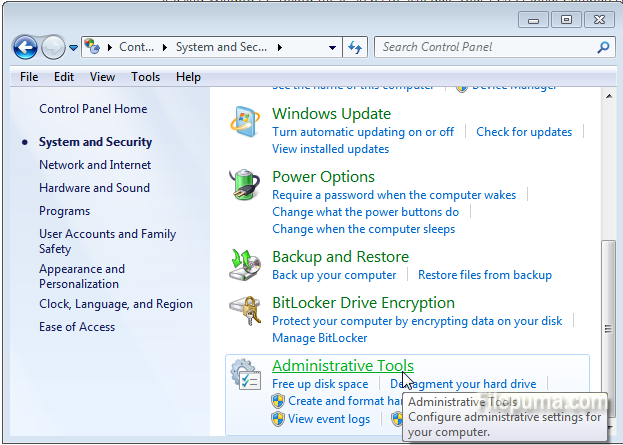 Do you want to make your computer turn off automatically when you leave it for a period of time. 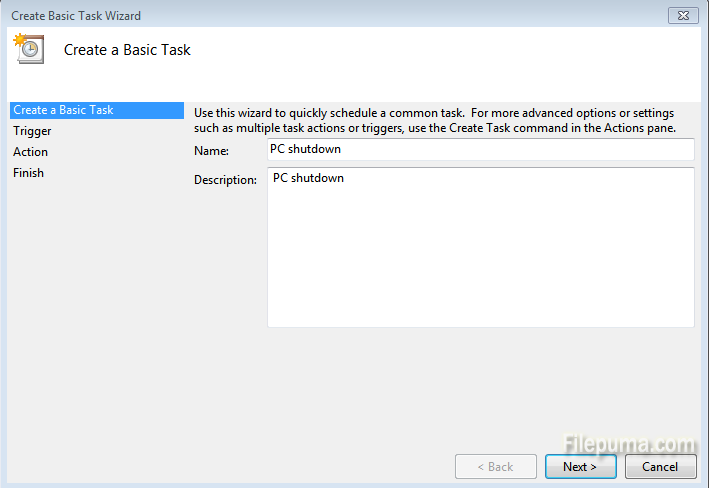 Now you can make a Windows task to automatically shut your computer down. 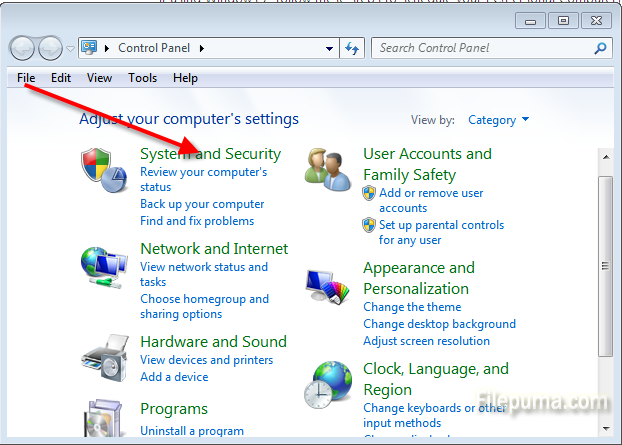 Here are the detailed steps to schedule your PC to shut down at a certain time. 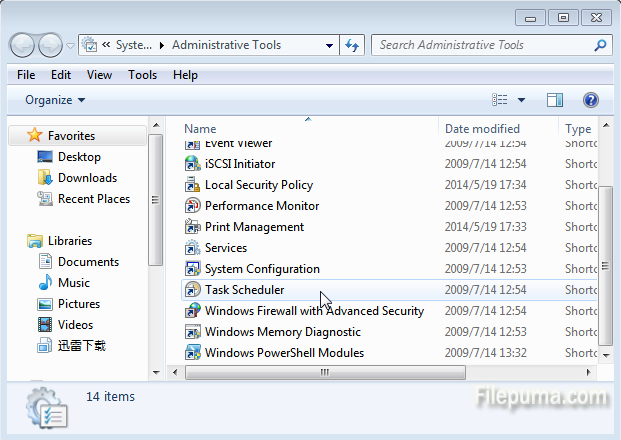 Step One: Click “Start” > “Control Panel” > “System and Security” > “Administrative Tools” and click on the “Task Scheduler”. 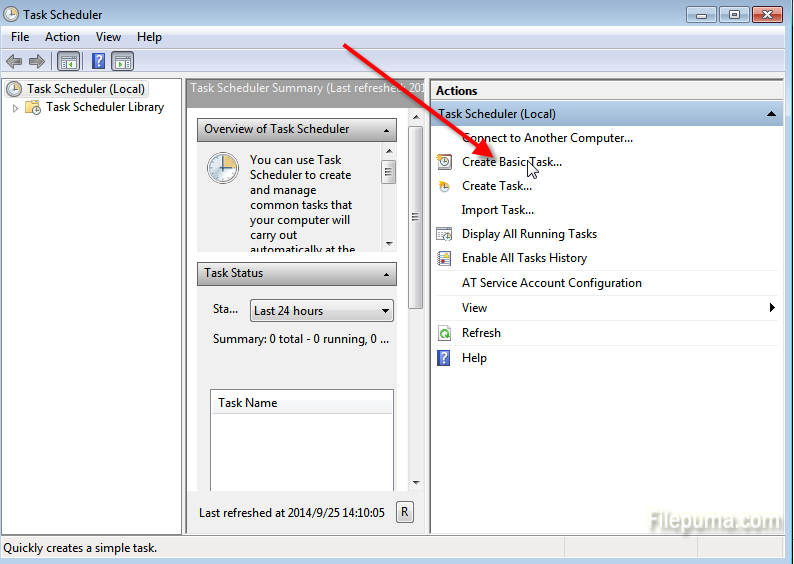 Step Two: Click “Create Basic Task” from the Action menu in Task Scheduler. 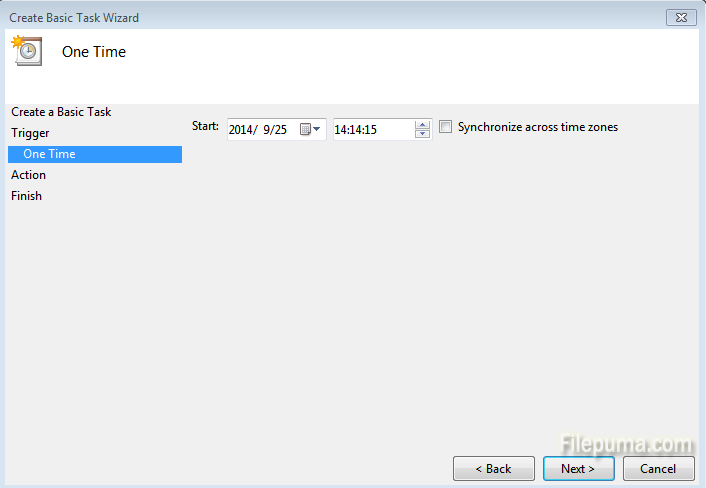 Step Three: In the “Create Basic Task Wizard” windows that pops up, type in a title and a description and click “Next”. 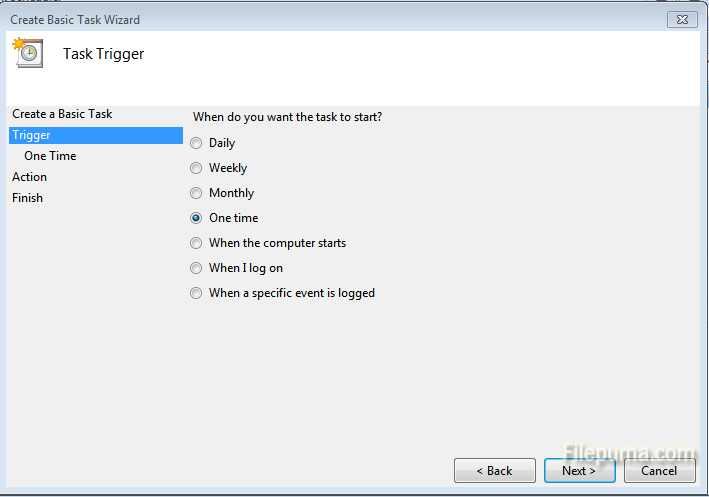 Step Four: On the “Task Trigger” screen, choose the frequency and click “Next”. 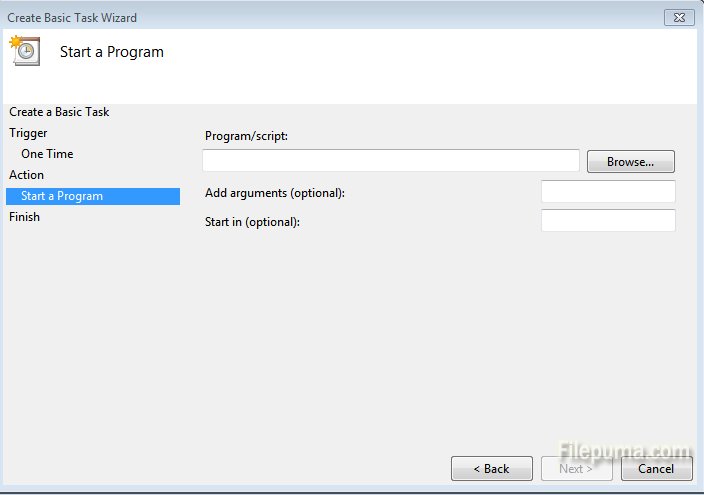 Step Five: On the “Action” screen, choose “Start a program” and click “Next.” Type C:\Windows\System32\shutdown.exe in the “Program/script” text field.